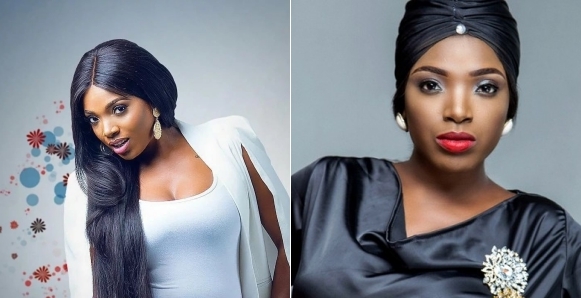 Annie Idibia, wife of legendary musician, 2baba has said in a latest interview that she doesn't believe in feminism. Nollywood actress and 2Baba’s wife, Annie Idibia has said her mind on the issue of gender equality. This is coming as many women now claim to be 'kings', with some celebrities even adopting that tag on social media. In an interview with 234stars, Annie said she is not a feminist and does not believe that a woman can be King. ”No, not really but I believe in women empowerment. I believe that men are still Kings and women are queens. I don’t believe a woman is a king”.